Speed Searcher also does more. The ‘Quick Query’ section allows you to increase your productivity by retrieving information in just a few short taps. For example, want to know the time anywhere in the world? 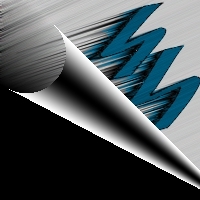 Simply enter the name of a place and Speed Searcher will show you the time. Other ‘Quick Queries’ include the ability to convert from one unit to another, a dictionary and the current weather anywhere in the world. 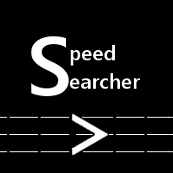 Speed Searcher is a great time saving app.By downloading now, you can get involved and suggest features you’d like to see in future versions.